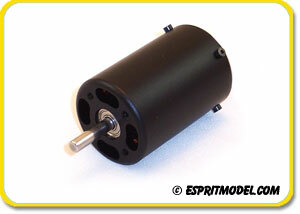 Brand New, Revolutionary 90 5320, 30cc 5325 & 35cc 5330 Size AXi Brushless Motors with Built In Jeti Telemetry Sensors, Hardened Steel Shafts and Integrated Cooling Fans!!! 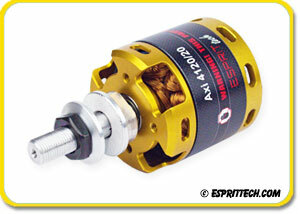 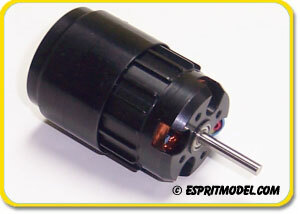 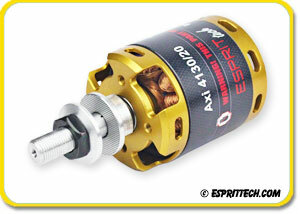 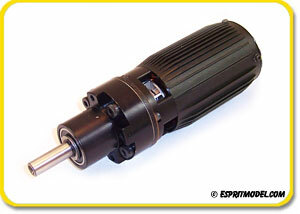 After many years of research and testing, AXi engineers have developed a brand new line of 3D Extreme brushless motors. 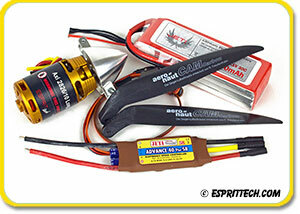 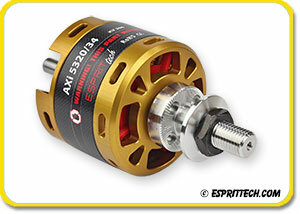 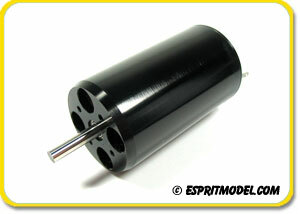 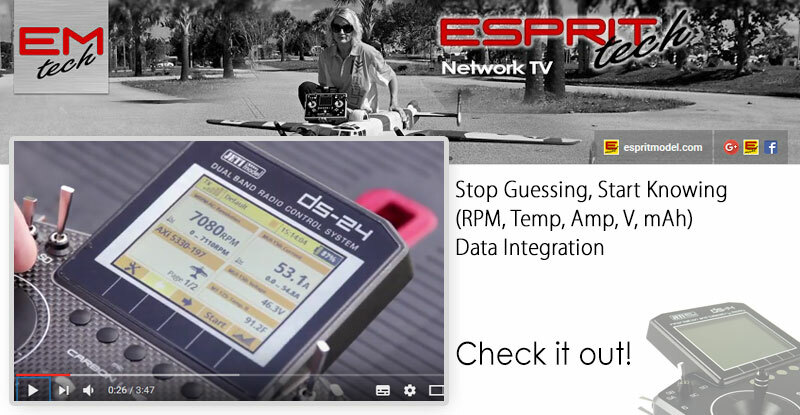 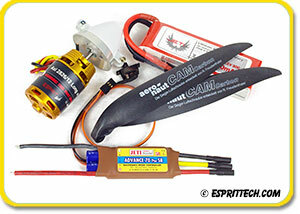 These motors incorporate a completely new way of thinking in the world of high performance 3D flying. 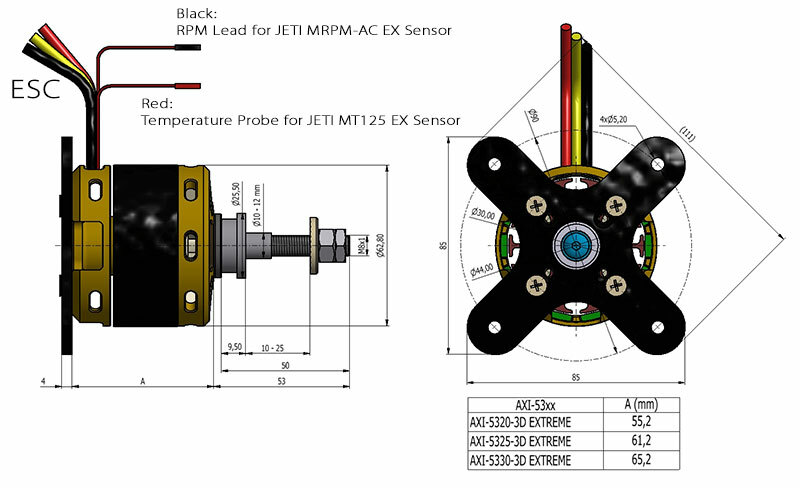 The hardened steel shafts, built in propeller adapters, integrated cooling fans and preinstalled Jeti telemetry sensors represent the highest level of quality. 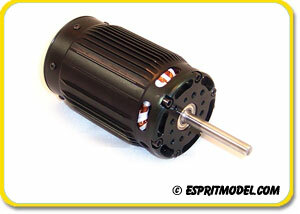 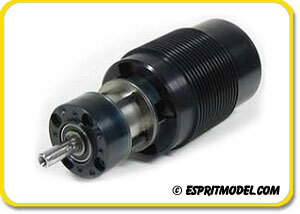 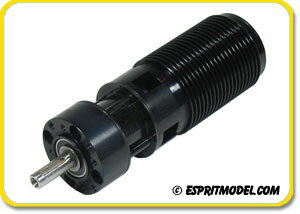 Liquidation Sale 15-30% OFF Neu Helicopter, F3A, EDF, Direct Drive and Geared Brushless Motors!!! 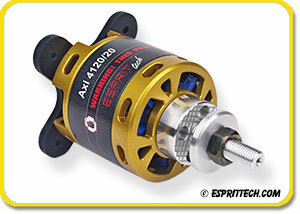 AXi's Back, New Prices, New Designs, New V2 Versions!!! 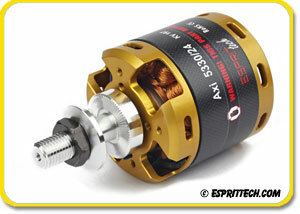 Introducing BavarianDemon Cortex Pro Stabilization Systems!!! 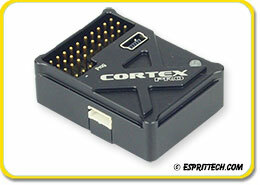 Since the first release, CORTEX combines a demonic and a happy-go-lucky flying enjoyment for the ambitioned RC pilot. 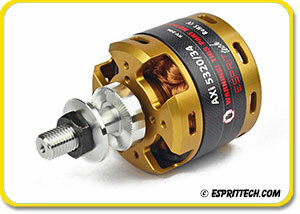 High-quality, reliable, versatile, universally ready for operation - that's what this extra class in 3-axis stabilization systems is known for a long time. 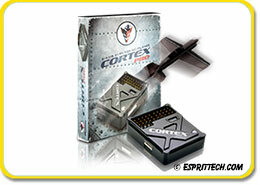 The CORTEXpro opens up the next generation gate with even more demonic features and fun factors. 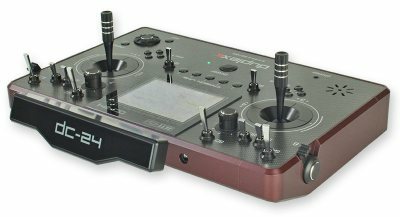 Based on the latest 32-bit CPU technology and in addition to all state-of-the-art features, the brand new CORTEXpro offers a tons of great news for more comfort in flight and setup. 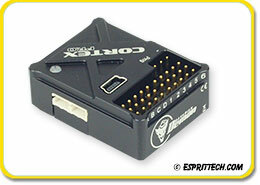 The combination of easy programming and basic setup without software, automatic signal type detection, compatibility with invariably all common analog and digital serial protocols, as well as the dual and redundant serial input and output option, is absolutely unique. 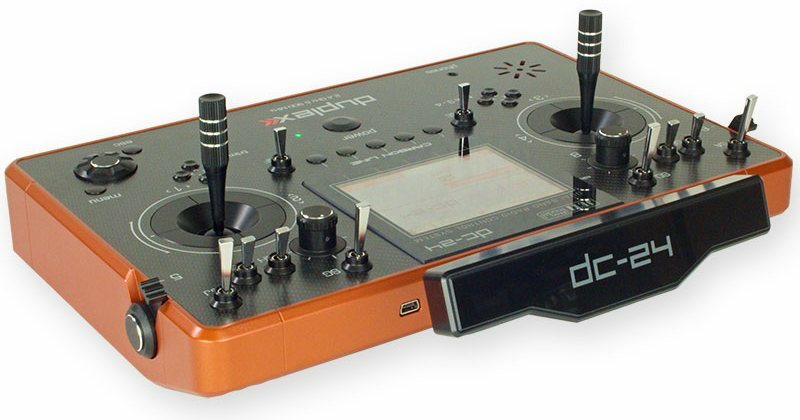 Jeti Duplex DC-24 2.4GHz Radio System with Color Display, Dual Haptic Feedback, Voice Commands & Microphone!!! 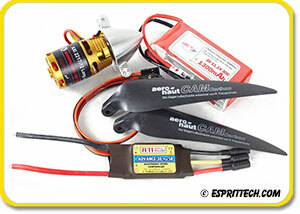 The new Duplex DC-24 is Jeti's new flagship, State-of-the-art, transmitter that sets a new standard for the RC Industry. 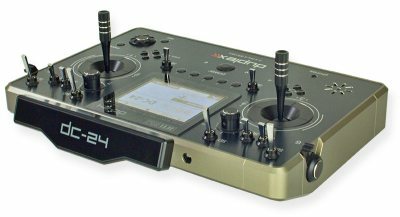 The DC-24 with its brand new architecture features a Full Color Display, Dual Haptic (Vibration) Feedback for each of the gimbals and Full Resolution 24 Channel Logic.